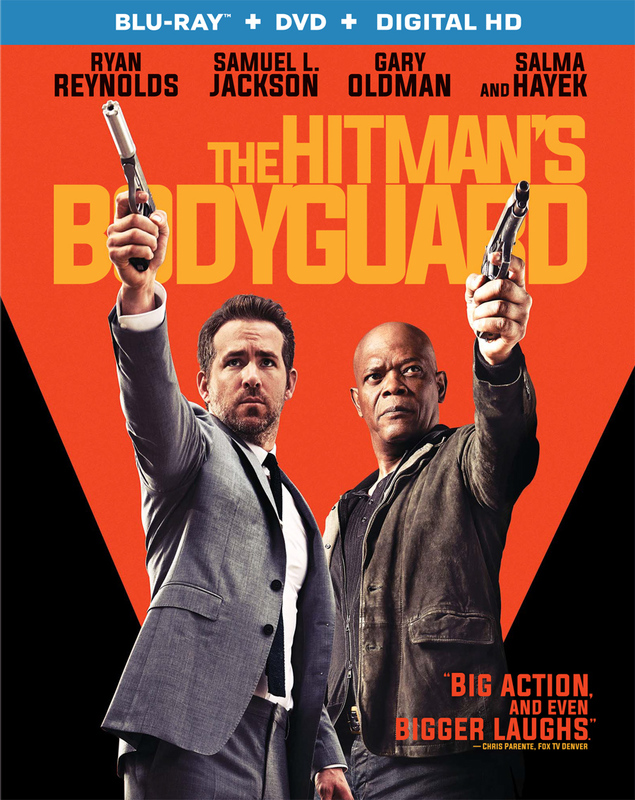 Lionsgate Home Entertainment has announced a November 21, 2017 release date for The Hitman’s Bodyguard. The 4K UHD and Blu-ray will come with a Dolby Atmos track while the DVD will have the usual Dolby Digital 5.1 audio mix. 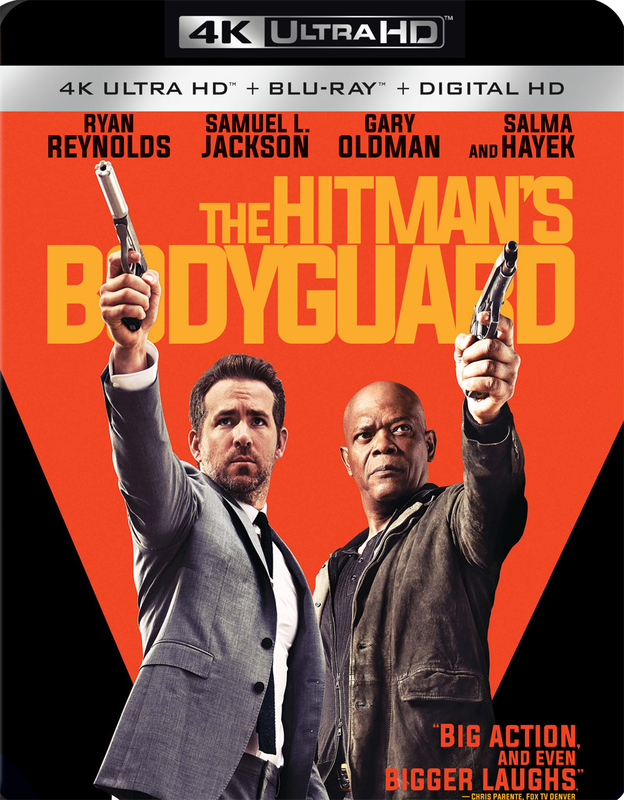 The 4K Blu-ray Combo Pack, Blu-ray Combo Pack, and DVD will be available for the suggested retail price of $42.99, $39.99 and $29.95, respectively. 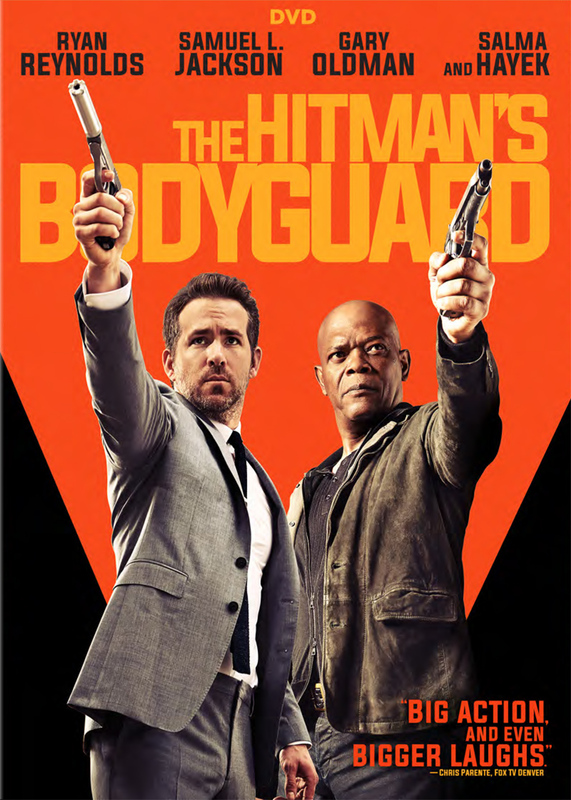 Synopsis: The world’s top protection agent (Reynolds) is called upon to guard the life of his mortal enemy, one of the world’s most notorious hit men (Jackson). The relentless bodyguard and manipulative assassin have been on the opposite end of the bullet for years, and are thrown together for a wildly outrageous 24 hours. During their raucous and hilarious adventure from England to the Hague, they encounter high-speed car chases, outlandish boat escapades, and a merciless Eastern European dictator (Oldman) who is out for blood. Hayek joins the mayhem as Jackson’s equally notorious wife.